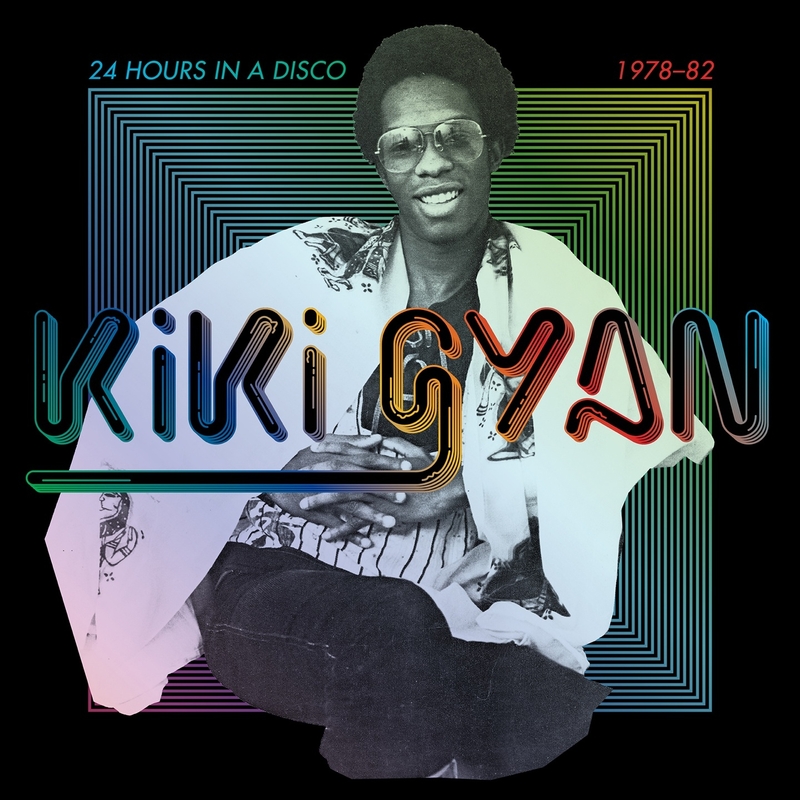 Soundway Records present ’24 Hours in A Disco 1978 – 82′, 7 cuts of relentless disco grooves from the sublimely gifted Kiki Gyan. Hailed as Africa’s answer to Stevie Wonder, he produced a series of highly ambitious disco records aimed at positioning him as an international star, but weighed down by the excesses of the era, Gyan saw his meteoric rise matched by an equally swift fall back into obscurity. Danny Wheeler is back with his sophomore album, DJ Magazine’s ‘hotly tipped future producer’ returns with the ‘Cultura Futura’, a House music LP. It’s an almost entirely instrumental album, apart from ‘Reflections’, which features the angelic vocal tones of Shae. Danny is an International DJ/Producer, who spins everywhere from Tokyo, L.A, New York, London, South Africa to South America, Europe and beyond. 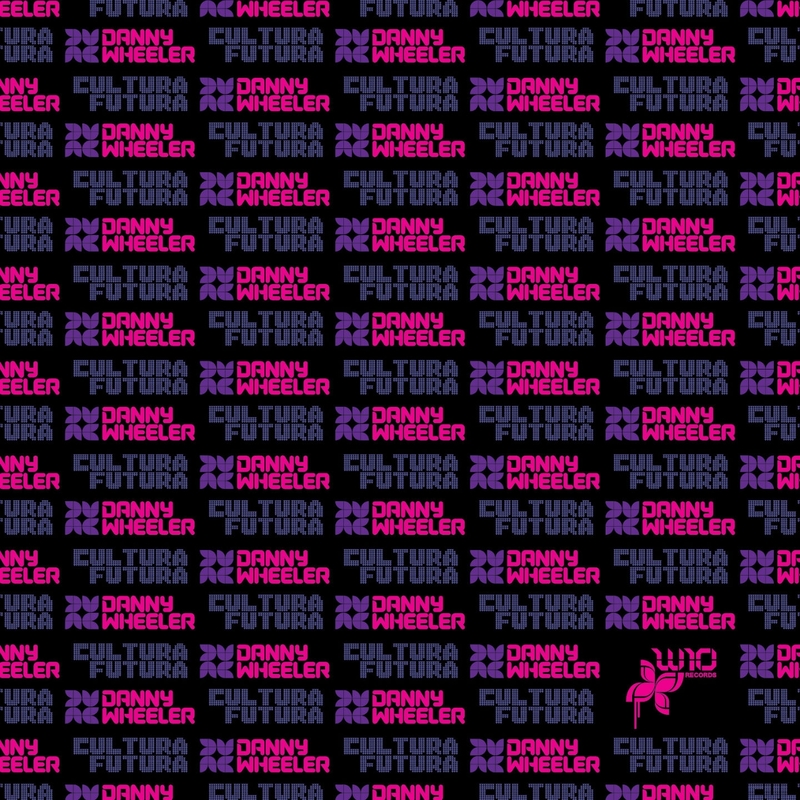 ‘Cultura Futura’ is a refreshing sound, pushing the boundaries of EDM! Andy Jay & S-Tee are a pioneering DJ/Production duo that made their name on the UK Garage scene in the late 90’s. 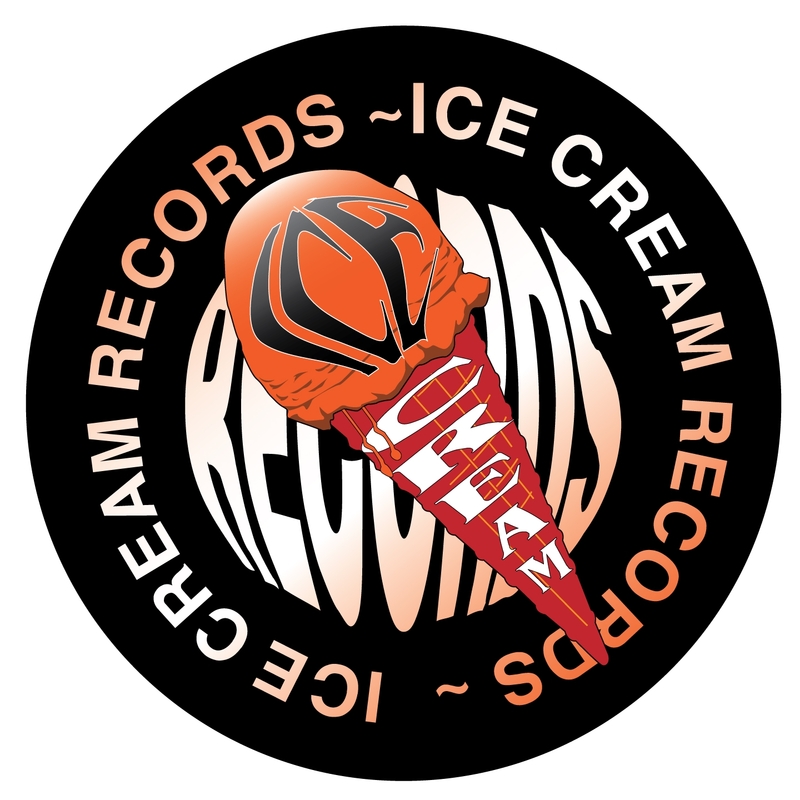 They’ve worked closely with some of the leading producers and labels in the genre, including Ice Cream records, The Dreem Teem and Zed Bias, building up their reputation as one of the most dynamic talents on the scene. 15 years on and with many releases to their name, Andy Jay & S-Tee have developed their own unique and exciting sound of electronic music. Their latest single, ‘Havin It Large’, features the vocal talents of MC Shantie. Popular on UKF and among his peers, including Pendulum and SubFocus, Smooth unveils this massive club hit – a new single from his forthcoming LP due out in 2013. Now ready to launch the next chapter of his career, Smooth has set his sights on working towards his debut album on Viper Recordings which will surely catapult him amongst the elite producers in Drum & Bass. 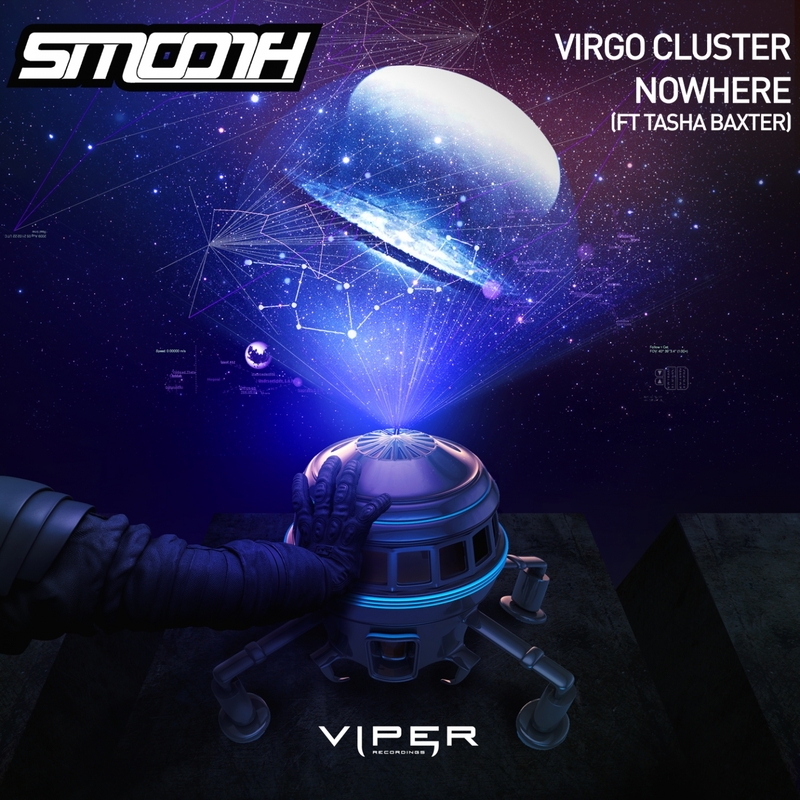 Serving as the first album single, ‘Virgo Cluster’ is the perfect showcase of Smooth’s trademark anthemic dance-floor funk, which he is becoming world renowned for. Another dance floor bomb from the world’s foremost and most ground-breaking Electro Swing label: Freshly Squeezed. 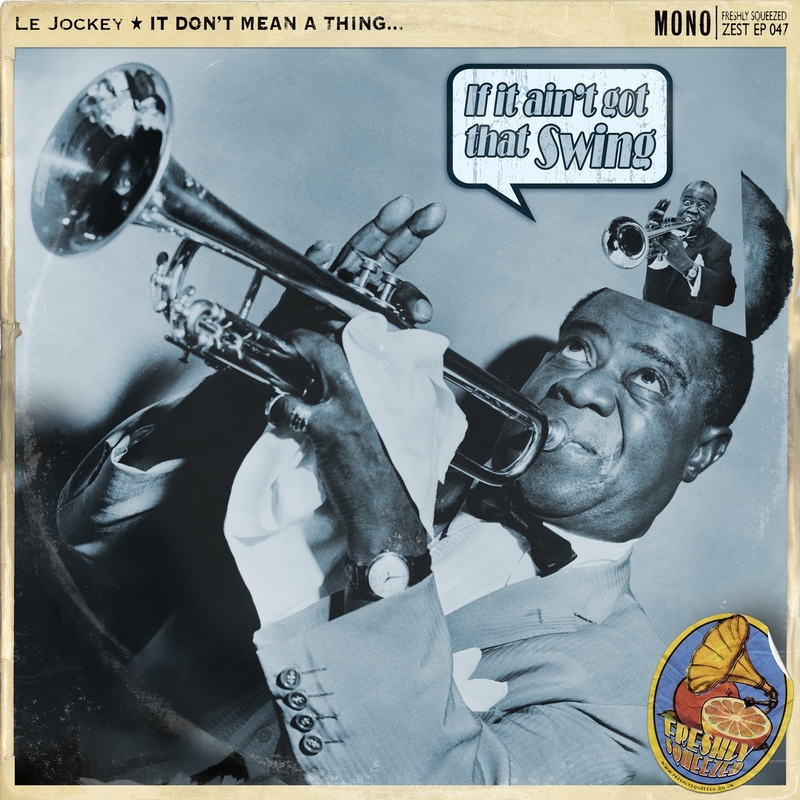 Le Jockey’s ‘Got That Swing’ single is a follow-up companion piece to Freshly Squeezed’s summer release ‘SWANG! (Shake That Thing)’ by Got K.D.S. It combines a Minimal Tech, Deep House feel with a more pop-like Electro Swing sample featuring Louis Armstrong’s ‘It Don’t Mean A Thing If It Ain’t Got That Swing’. Giving the jazz legend the remix treatment, in this infectious swing style house track, is sure to spread the word of this new genre even further. Wax Tailor is live at Koko in London on December 4th as part of his Euopean tour. Buy Tickets here. Coming back from a sold out US tour, Wax Tailor is currently touring all around Europe to promote the new album ‘Dusty Rainbow from the Dark’. His latest single taken from the album is ‘Time To Go’ and features the world famous Aloe Blacc (watch the official video below). 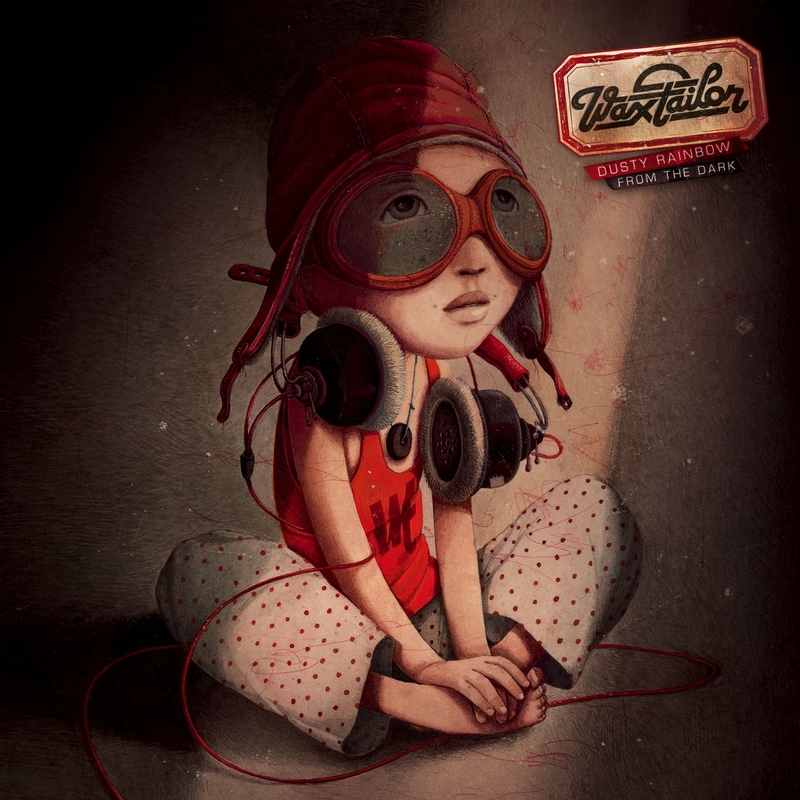 A multifaceted and fiercely independent artist, Wax Tailor established his reputation in just a few years as one of the leading voices of the post hip-hop and downtempo scenes. With three albums under his belt, as well as over 400 concerts in more than 50 countries, he has enticed fans worldwide with a unique musical blend.